Where do you start if you want to reduce the plastic in your life? Especially when most of us are wearing it, eating and drinking from it, sitting on it, walking on it, and probably even ingesting it. Anywhere you go, plastic is within easy reach - even in Antarctica and the North Pole. As we continue to remove throw-away plastics from our daily lives, we've discovered we're friendlier with our local communities, we're eating healthier food, and de-cluttering happens by itself. It feels great! CLARA WILLIAMS ROLDAN is a young policy and legislative advisor in NSW Parliament. Witnessing parliament at work has convinced Clara that lots of individual actions which may seem small at the time can drive important changes in our lives. 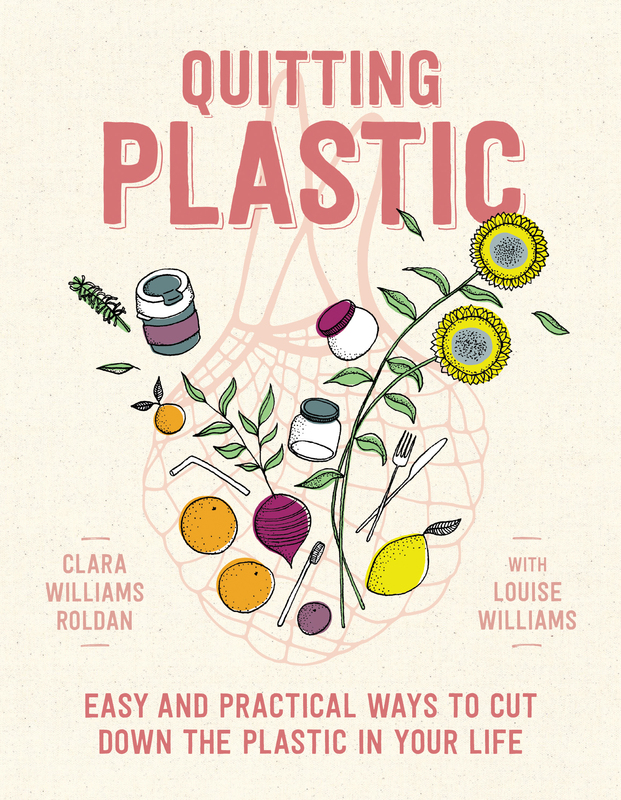 Clara is writing with her mother, LOUISE WILLIAMS, a Walkley-award winning journalist and writer with a lifelong interest in environmental protection. Louise has served on the Waste and Recovery Strategic Reference Group of the Northern Beaches Council in Sydney and is co-founder of the Baringa Bush Community Garden. She is the author of A True Story of the Great Escape. 11. The end of single use plastics? 12. What more can I do?